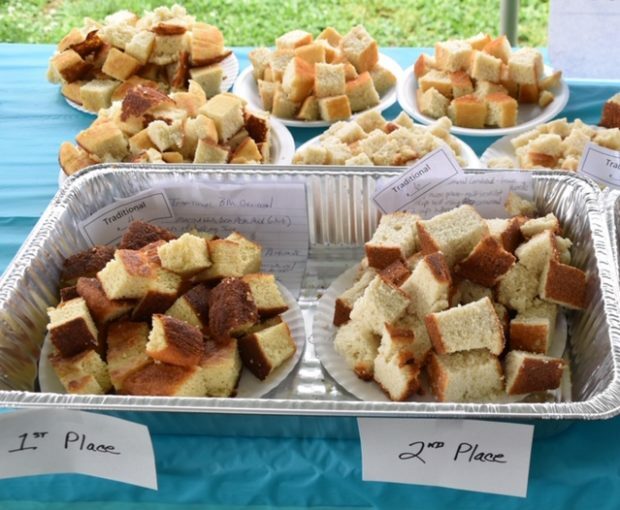 Celebrate the taste of the south at the Granville Cornbread and Moonshine Festival. 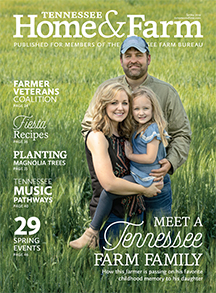 The event will include a cornbread contest, cornbread tastings, live music, craftsmen and moonshine distillers from all over the state. Also enjoy memories of the 1960s with special exhibits and tours of a historic home and museums.